The BBPI ‘Person of the Year’, accolade is given in recognition of one individual’s ground-breaking achievement in their professional career. The Person of the Year is someone who is an exceptional role model and embodies our values of talent, success, leadership. The Honourable Mr Justice Choudhury. The first person of Bangladeshi origin to be a Justice of the High Court, Queen’s Bench Division. 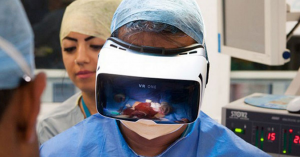 The British Bangladeshi Person of the Year 2017 is Shafi Ahmed for his outstanding achievement in performing the world’s first VR and Snapchat spectacles operations and for developing innovate platforms for surgical training accessible to all. 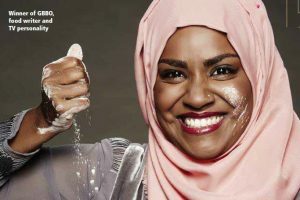 The British Bangladeshi Person of the Year 2016 is Nadiya Hussain for her outstanding achievement as the winner of the Great British Bake Off. 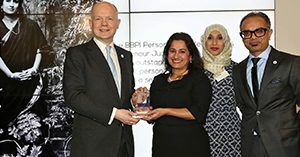 The British Bangladeshi Person of the Year 2015 is Her Honour Judge Khatun Sapnara for her outstanding achievement as the first person of British Bangladeshi origin in a senior judicial position.